With each new season, I have new clients seeking advice on their wardrobe and long time clients adding to their already curated closets. I love both experiences as a Style Coach and educating ladies on the importance of investment pieces and basics. My Style Coaching clients often fall into one of two categories: those who love basics and those who love personality-packed pieces. Both are needed and essential for creating polished, chic outfits. Even if you’re a basic-loving femme (aka you own countless pairs of black pants), you still have to replace certain pieces as they will become dated in time. Now that the winter season is here, I want to share with you my top winter must-haves that you need in your wardrobe. 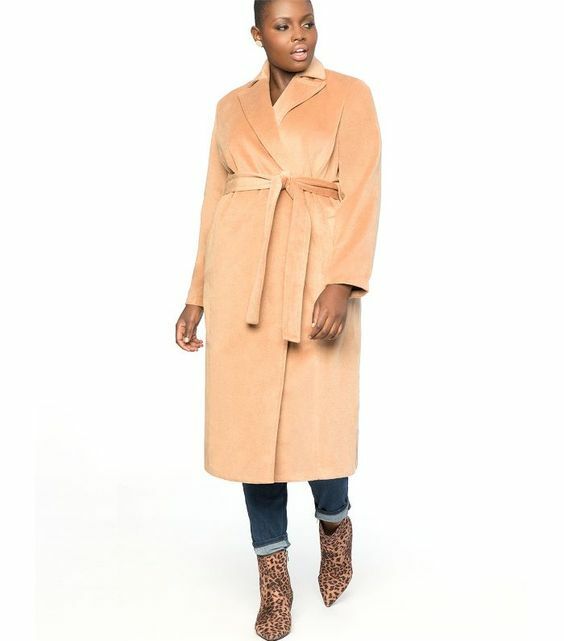 These items will make you feel more pulled together AND will ensure creating winter outfits is a breeze! Peruse this TOP 5 list below to see what you need in your closet now! 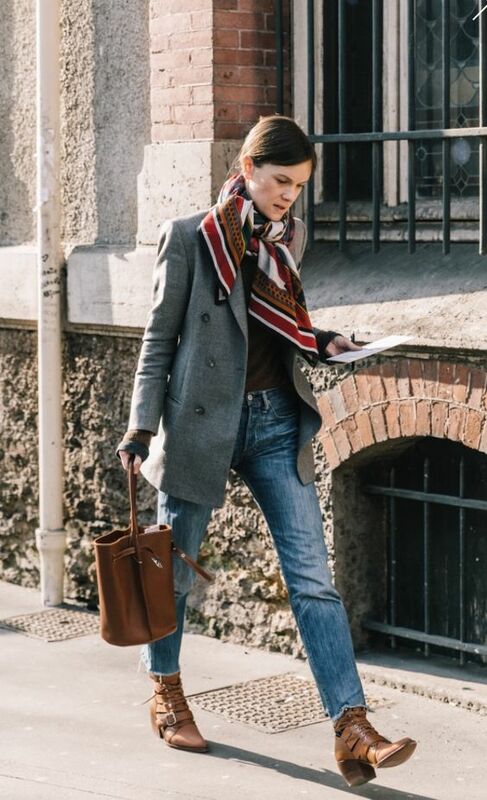 Needing more style inspiration and guidance in shopping for these winter must haves?? Want easy to emulate formulas for creating outfits suited for your body type and budget? 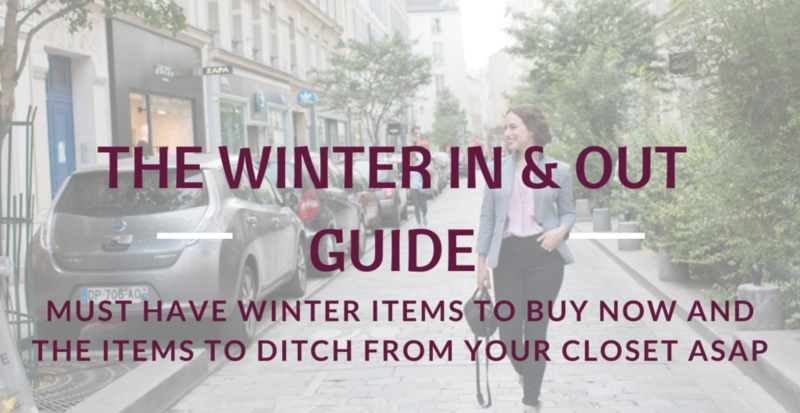 Join the SYC Society by clicking the image below, and receive my Winter In & Out Guide (including items to shop!) and sooo much more!